Those who constantly feed on the word and practice what it says, will grow into mature Christians and will be able to distinguish between sound and unsound doctrine. 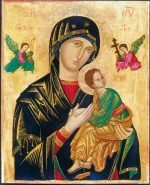 The Feast of Our Lady of Perpetual Help is Wednesday, June 27th. To prepare for Our Lady’s Cathedral Feast, all are invited to pray a Novena to Our Lady of Perpetual Help daily from Monday, June 18th through Tuesday, June 26th. It is tradition to celebrate Mass to conclude the novena in honor of the Saint of the Feast day. Please click on the image to download the Novena booklet. 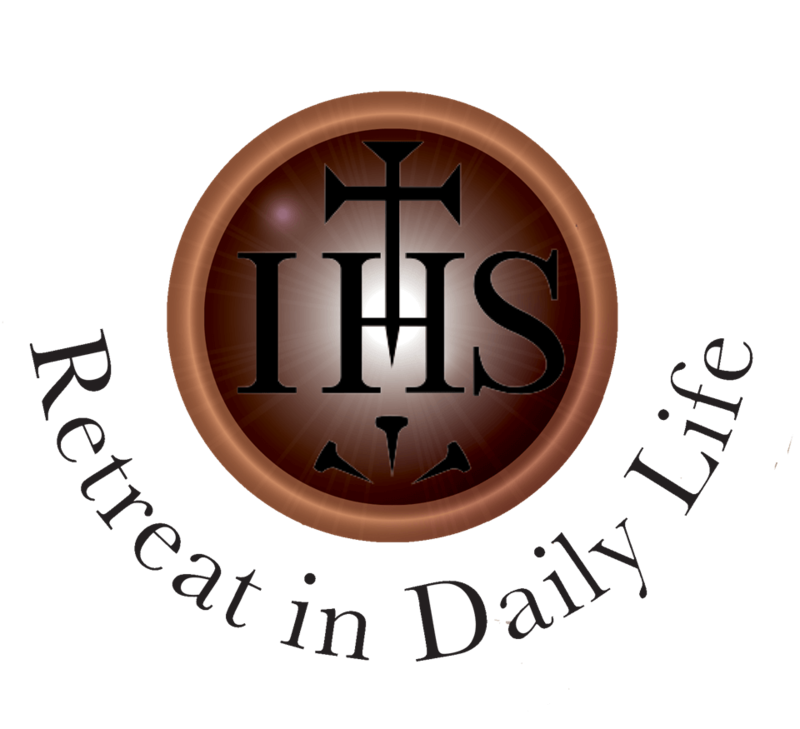 The Ignatian Retreat in Daily Life (RIDL) is a prayer journey for those who want to live more deeply in relationship with God. RDIL is a Ministry of the Office of Worship and Spiritual Life, Archdiocese of Oklahoma City. While it is not ‘‘required’’ before the sacrament of matrimony, it is strongly encouraged. It is a wonderful way to strengthen and fully live your faith. There are only seven sacraments, why not fully celebrate the presence of God in your life as often as possible? Baptism, Confirmation, and Eucharist are Sacraments of Initiation. While we prepare for them separately, they work together to help us to fully access the grace of God.